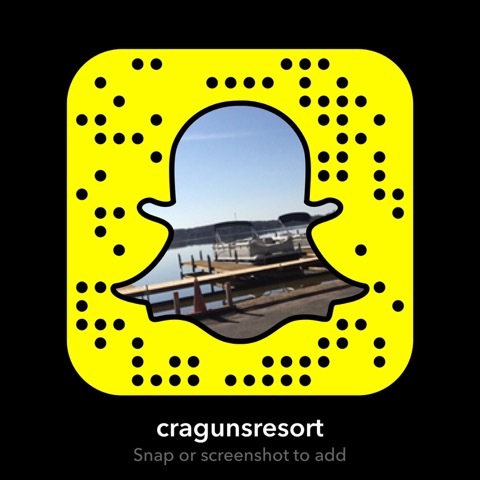 Cragun’s is famous for its beautiful long, shallow, safe for kids, sandy beach with a roped off swimming area. It’s the best Gull Lake beach! The North Beach has volleyball courts, horse shoe pits, along with nearby picnic tables and lounge chairs. In the evening, families love the campfires. The South Beach extends over 1/3 mile! It too, is safe, shallow and sandy with a roped off swimming area, dozens of picnic tables and fire rings abound with plenty of firewood to keep the family fires going into the night for marshmallow roasting, songs and stargazing. 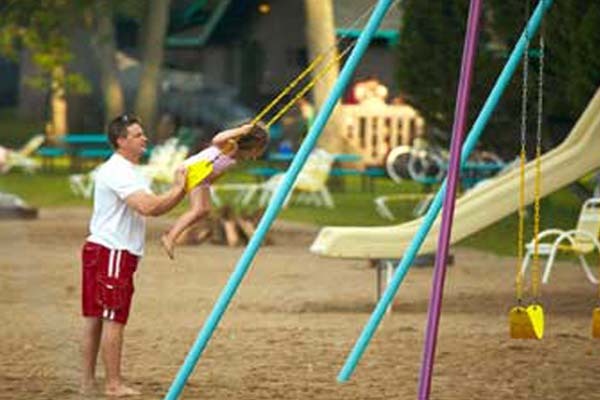 The South Beach is also home to the children’s playground area. This area also hosts “cookouts” for reunions, events and family gatherings.